Some of you might remember this awesome trip to Madison I took with my girls last year, which included a stop at a wonderful little indie craft store called Anthology. 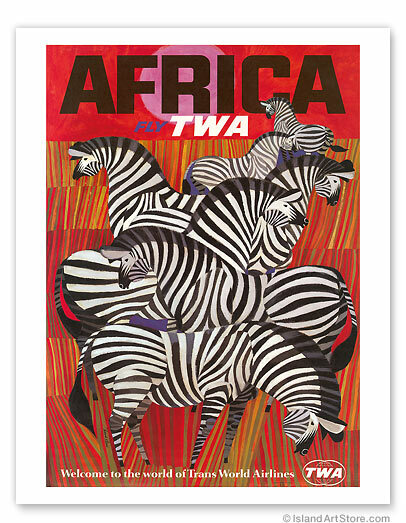 Since then, I've been a bit obsessed with the Africa travel poster I bought there (pictured below), and finally decided to get some more posters of places I have been together to decorate that giant empty dining room wall. Turns out I didn't have to do much research at all to find out who the artist is, and it's almost embarrassing that, being the vintage-lover I am, I didn't know his name. But we all have to learn these things eventually, right? 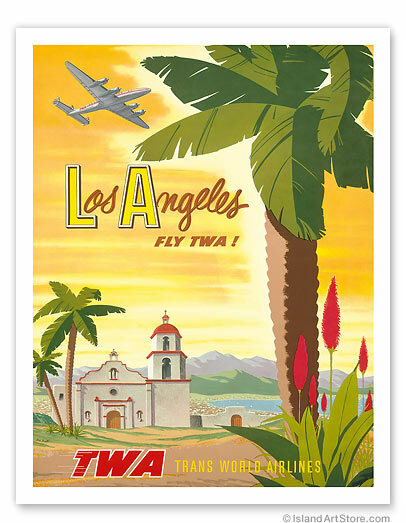 In any case, his name is David Klein, and he pretty much paved the way for that "jet setting" vibe Americans encompassed in the 1950s and 1960s by designing these iconic posters for the Howard Hughes-owned TWA airline. I've always been one that leans toward the abstract side of art, and scrolling through these designs is so inspiring for me. 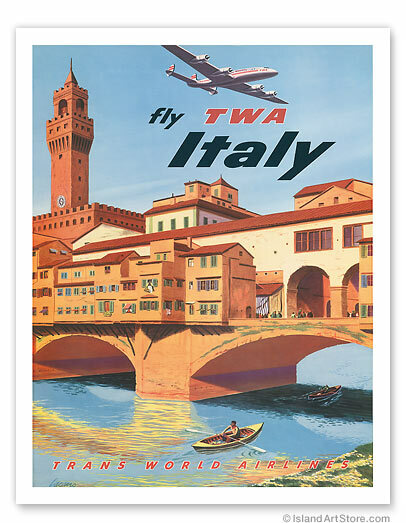 I love how playful and vibrant they are, and can certainly understand why they gave so many people the itch to travel! 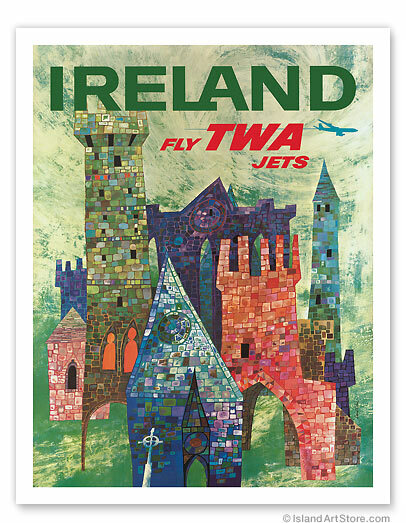 To learn more about Klein and see more of his work (including the original art comps of the travel posters), visit his website. And I finally tracked down a site that has a lot of reprints available for purchase, which you can find here. 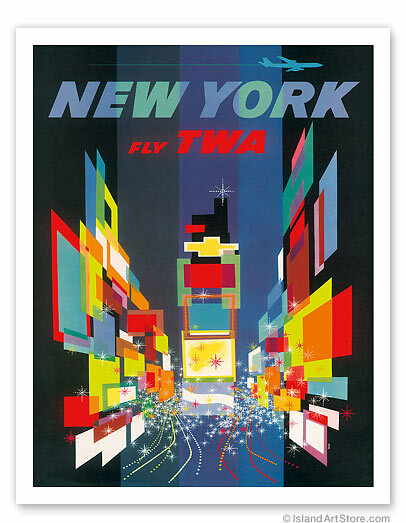 I think the New York poster was on an episode of Antiques Roadshow. Do you ever watch? I looove that poster guy; he has the best outfits.